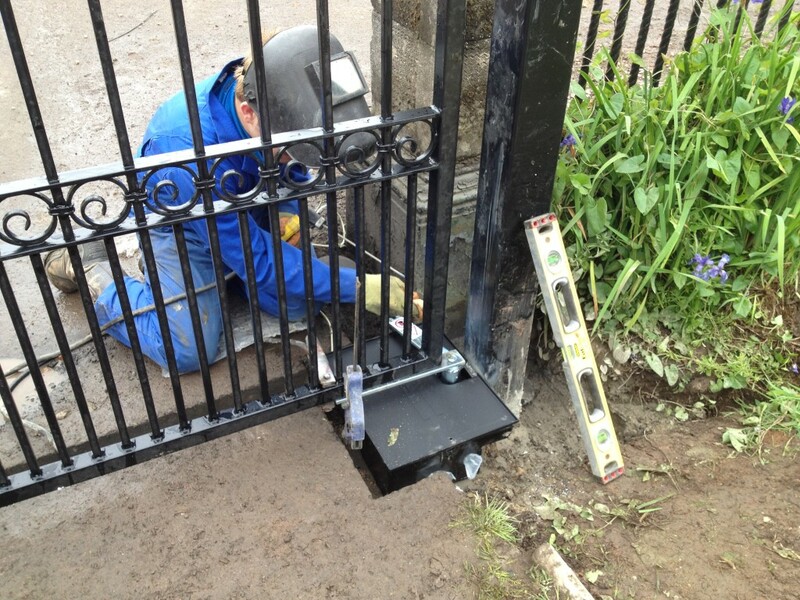 Gate Motor Installation is our own area of expertise. Regardless of whether you possess a sliding or swinging gate, we are able to help in setting it up! Repair and installation and servicing of CENTURION and NICE HANSA intercom systems and gate motors. We’ll fix motors, perform upgrades and provide controllers. We all work with equally slide and swing gates. We only use the very best products and solutions that you can buy, and are generally capable of giving your motor battery power back-up system. We are able to put in electrical security gates for you. Nevertheless, you may also e mail us should you simply want us to provide you with the hardware only.